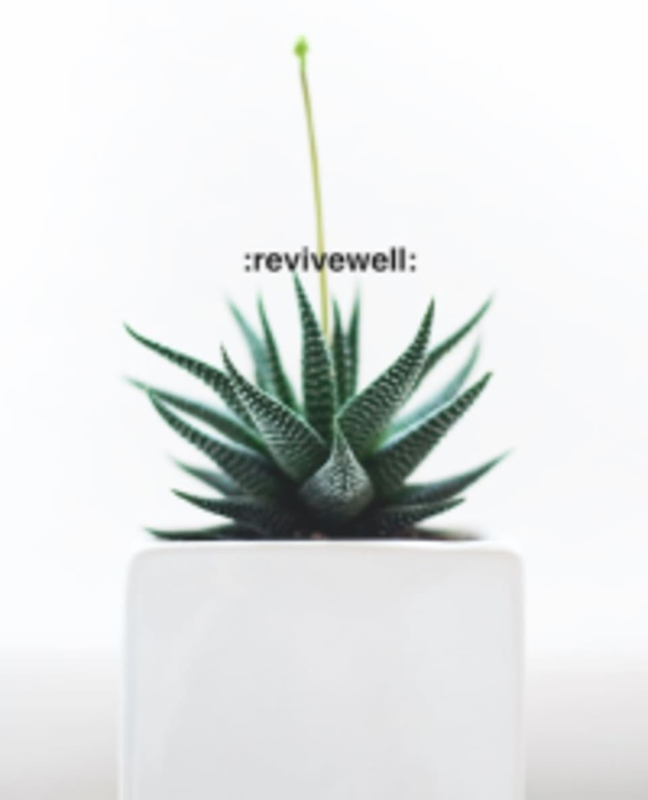 Revivewell offers balanced training for healthier living. We invite you to experience fitness designed to uniquely serve you with the balance strength and restoration so you can finally feel your best! Amazing class and instructor! Clarissa was so intuitive and welcoming! Seriously my favorite yoga class in all of Portland so far. The space is super cute and comfortable and they have everything you need to get your yogi on.